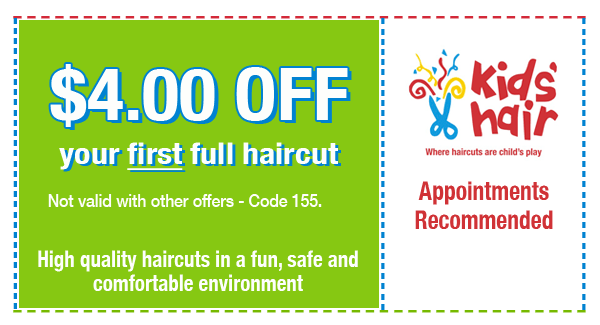 Kids Haircut Coupon, Discounts for Kids Haircuts | Kids' Hair Inc.
Never been to Kids’ Hair? 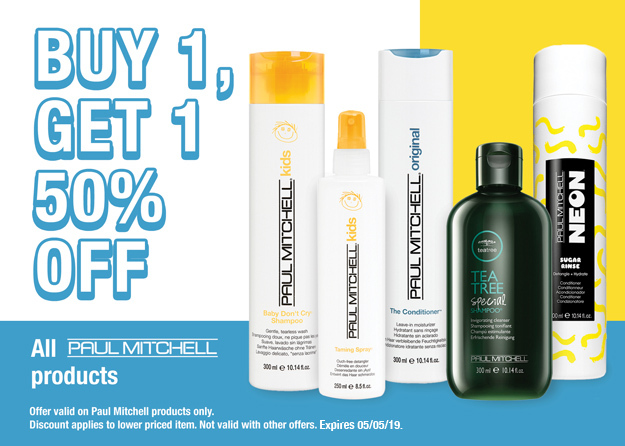 Make your first haircut appointment today! Find your nearest Kids’ Hair and phone number here.